The last of the Kawahiva are forced to live on the run from armed loggers and powerful ranchers. Still from unique footage taken by government agents during a chance encounter. 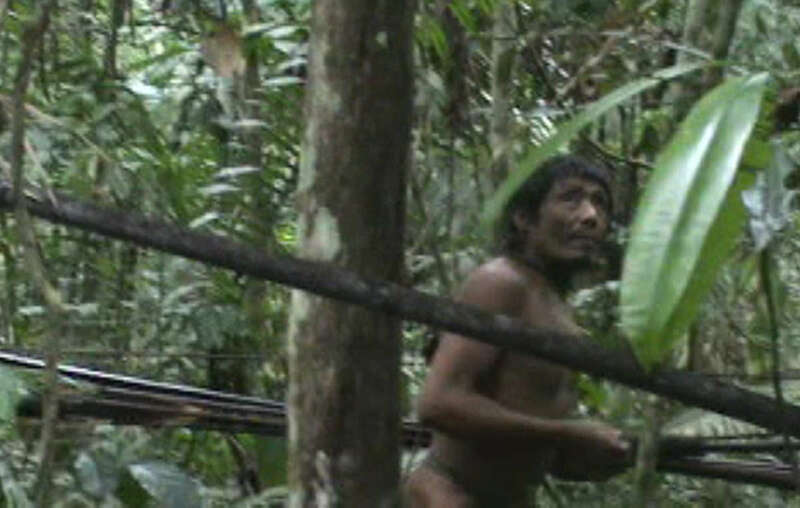 Survival International has called for an urgent increase in police protection for one of the world’s most vulnerable uncontacted tribes, after moves to protect their territory stalled. The Kawahiva tribe live in one of the most violent areas in Brazil, where rates of illegal deforestation have been the highest in the country. 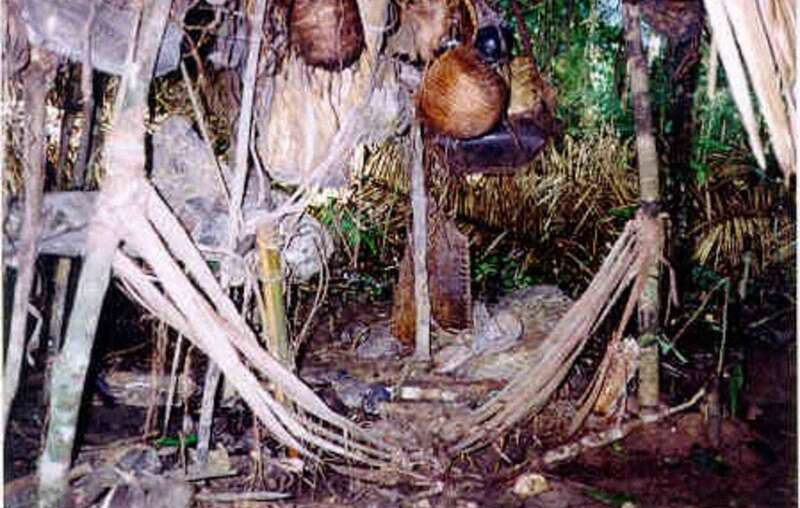 Many members of the tribe have been killed in recent decades. Violence from illegal loggers and ranchers means FUNAI, Brazil’s Indigenous Affairs department, has been prevented from properly carrying out its work in the area, leaving the tribe exposed and at risk of annihilation. The FUNAI team responsible for protecting the Kawahiva’s land requires police accompaniment for their safety and for their expeditions to monitor for illegal logging and evict invaders. In April 2016, Brazil’s Minister of Justice signed a decree to create a protected indigenous territory on the tribe’s land to keep intruders out. This was a big step forward for the Kawahiva’s lands and lives, and followed pressure from Survival’s supporters around the world. But efforts to map out and protect the territory, known as Rio Pardo, have stalled, and vital steps in the demarcation process have not been completed. Survival has been lobbying for this process to be accelerated and for police support for FUNAI’s work in the area. Survival has launched an emergency action, “4 weeks for the Kawahiva”, to encourage Brazil’s government to map out their land and prevent their genocide before Jair Bolsonaro becomes President on 1 January. The Kawahiva’s territory lies within the municipality of Colniza, where around 90% of income is from illegal logging. The Kawahiva are nomadic hunter-gatherers, but are now living on the run. They flee the illegal invasions of their forest, which put them at risk of being wiped out by violence from outsiders looking to steal their land and resources, and from diseases like the flu and measles to which they have no resistance. Jair Candor, the Coordinator of FUNAI’s Kawahiva team, said: “The only way to ensure their survival is to map out the land and put in place a permanent land protection team. Otherwise, they will be relegated to the history books, just like so many other tribal peoples of this region." Stephen Corry, Director of Survival International, said today: “In the wake of John Allen Chau’s tragic attempt to contact the Sentinelese people, there has been a great increase in public support for uncontacted tribes to be left in peace. They are the most vulnerable peoples on the planet, but where their land is protected, they thrive.